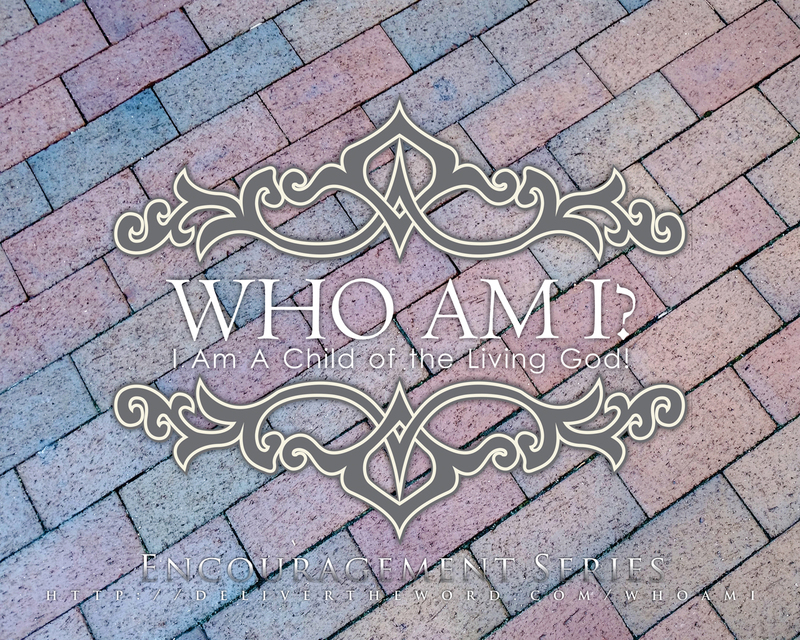 Theme | Who Am I? 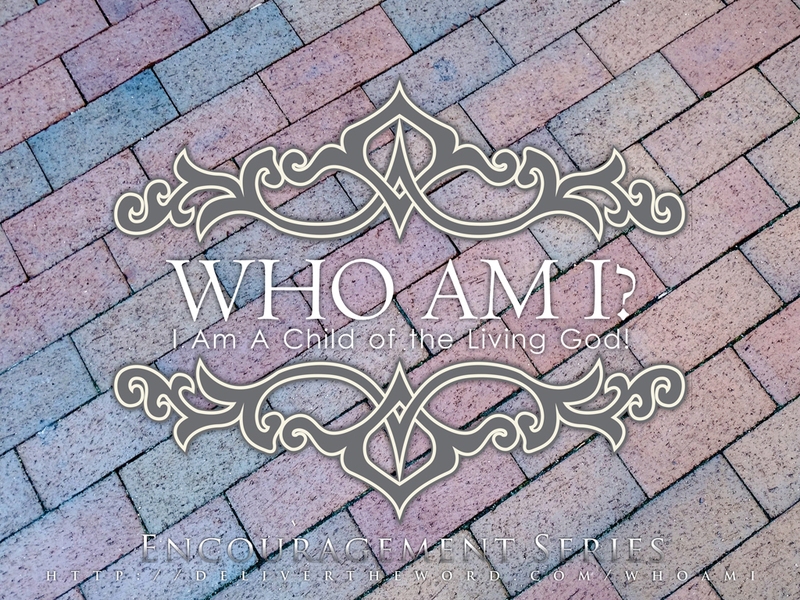 The theme for this Encouragement Series is centered around a single thought and focus: “I am a Child of God”. There are thirty-seven statements which all have passages of Scripture to support their presentations of a Truth from God’s Perspective, not the worlds. I am Faithful. I have Peace. I am Blameless. I am Christ’s Friend. I am a Dwelling for the Holy Spirit. I am Set Free. I am a Member of Christ’s Body God’s Power Works Through Me. I am More than a Conqueror. I have been Established, Anointed and Sealed by God. I can Approach God with Freedom and Confidence. I am Safe. I am Confident that God will Perfect the Work He has Begun in Me. I can be Humble, Gentle, Patient and Lovingly Tolerant of Others. I am Part of God’s Kingdom. I have not been Given a Spirit of Fear, but of Power, Love and Self Discipline. I can Forgive Others. I am No Longer Condemned. I am Born of God and the Evil One cannot Touch Me. I can Understand What God’s Will Is. I am Not Helpless. I am Given God’s Glorious Grace Lavishly and Without Restriction. I can Give Thanks for Everything. I am Protected. I am Forgiven. I am Dead to Sin. I am a New Creation. I have Purpose. I am not Alone. I am Delivered. I have Hope. 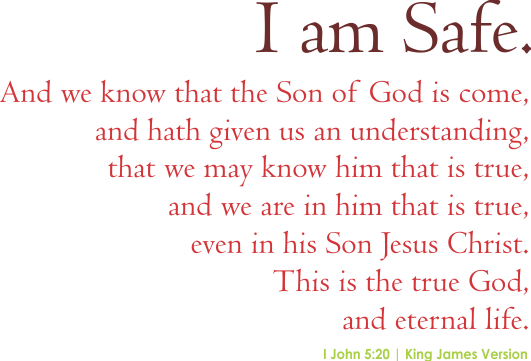 I am Prayed For by Jesus Christ. I am Victorious. I have been Chosen and God Desires Me to Bear Fruit. I am United with Other Believers. I am God’s Workmanship. I Possess the Mind of Christ. 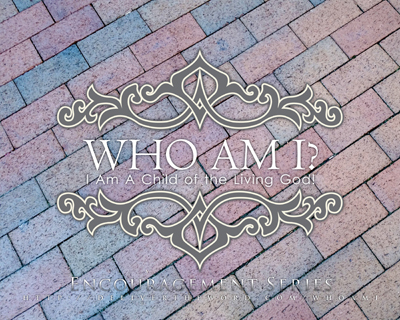 I Am A Child of the Living God!